Why Choose a Certified Pre-Owned Mazda CX-9? 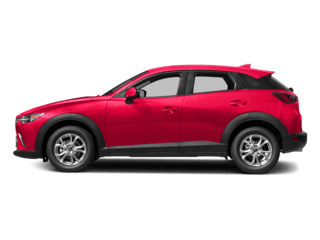 Why Choose Certified Pre-Owned Mazda CX-9 Over Honda or Toyota? When it comes to midsized crossovers, you’ve got a lot of options to choose from. Unfortunately, for the most part, the options out there deliver admirably in the cargo carrying and roominess departments, but are virtual duds when it comes to drivability. There is, however, one exception to the rule: It’s the Mazda CX-9. The Mazda CX-9 delivers everything you want in a midsized crossover plus some when compared to the Toyota Highlander and Honda Pilot. If you’re taking a hard look at a Certified Pre-Owned Mazda CX-9, you’re also going to enjoy some significant cost savings. 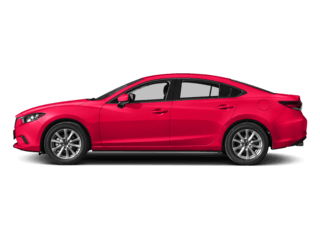 The beauty of a Certified Pre-Owned Mazda is that you don’t have to sacrifice hardly any benefits of a new vehicle in order to get the cost savings. As we alluded to earlier, when compared to the competition offerings, the Mazda CX-9 also offers other advantages which we’ll delve into more detail below. When compared to both the Toyota Highlander and Honda Pilot, the Mazda CX-9 shines in the looks category. To be blunt, the Pilot looks like a malnourished minivan and the Highlander suffers from an overabundance of bulges in all the wrong places. The Mazda CX-9, however, takes on the form of a luxury-like model especially when you opt for a 2017 or later certified pre-owned version. 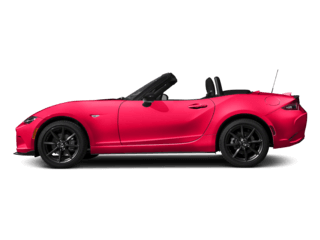 It’s got a long hood, extremely raked windshield and sporty rear end. We know looks aren’t everything, but this is simply a stunning crossover. 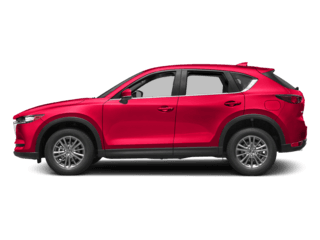 Mazda doesn’t exclude crossovers like the Mazda CX-9 from sharing the same driving dynamics technology as all the other models in the automaker’s lineup. 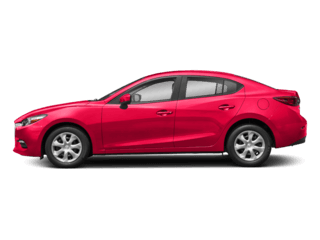 It comes standard with Mazda’s SKYACTIV® technology package, which provides superb handling and cornering. 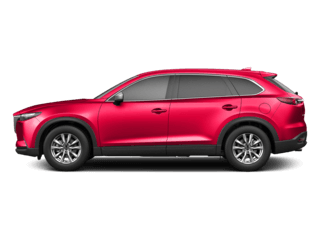 If you’re looking for a midsized crossover that’s actually going to inject some excitement into your daily commute in the Sugarland and Katy areas, a Certified Pre-Owned Mazda CX-9 is clearly a better value than the Highlander or Pilot. A Certified Pre-Owned Mazda CX-9 isn’t just any regular used car. 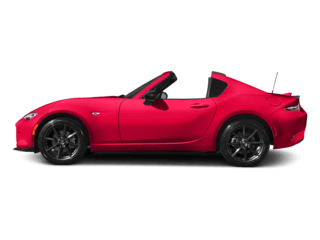 It comes with a factory warranty and has undergone a rigorous 160 point inspection. 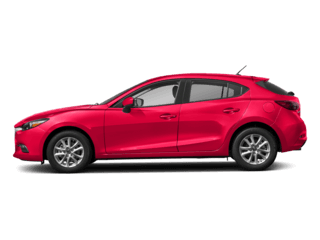 There are also additional benefits to purchasing a Certified Pre-Owned Mazda CX-9 like roadside assistance and vehicle history report. When you combine the factory-backed protection with the inherent advantages the Mazda CX-9 has over the Highlander and the Pilot, it’s clear why the Mazda CX-9 is a better choice. Now that you know you’re making the right decision with a Certified Pre-Owned Mazda CX-9 – you can enjoy the fun part! 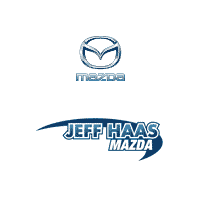 That would be picking out the model you want from our large inventory of Certified Pre-Owned Mazdas at Jeff Haas Mazda. Just contact us online or call us at (713) 714-0472 in order to get the process started. We’re conveniently located at 11222 Katy Freeway Houston, TX 77043.